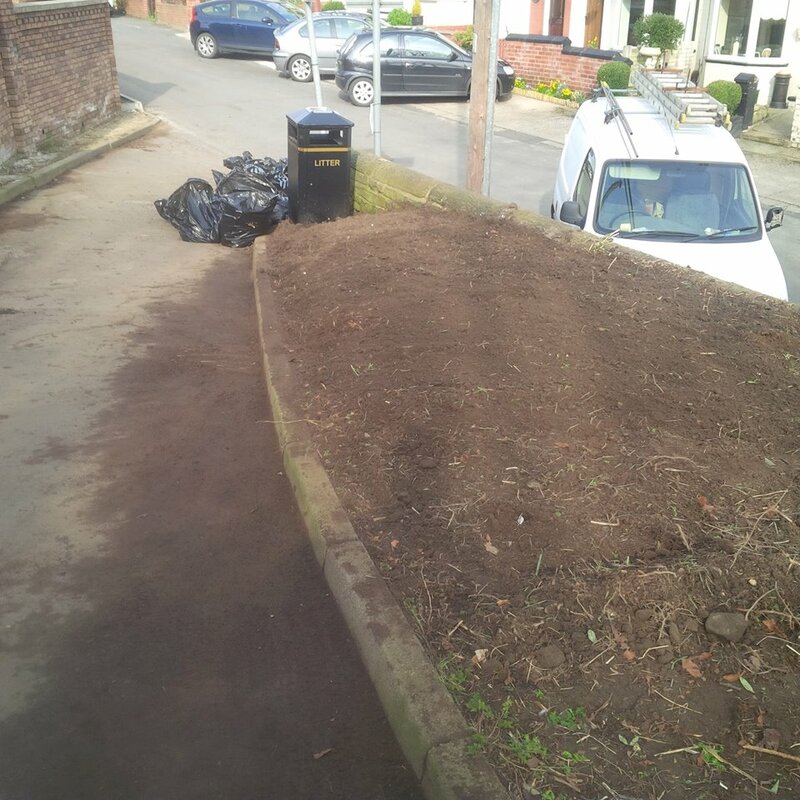 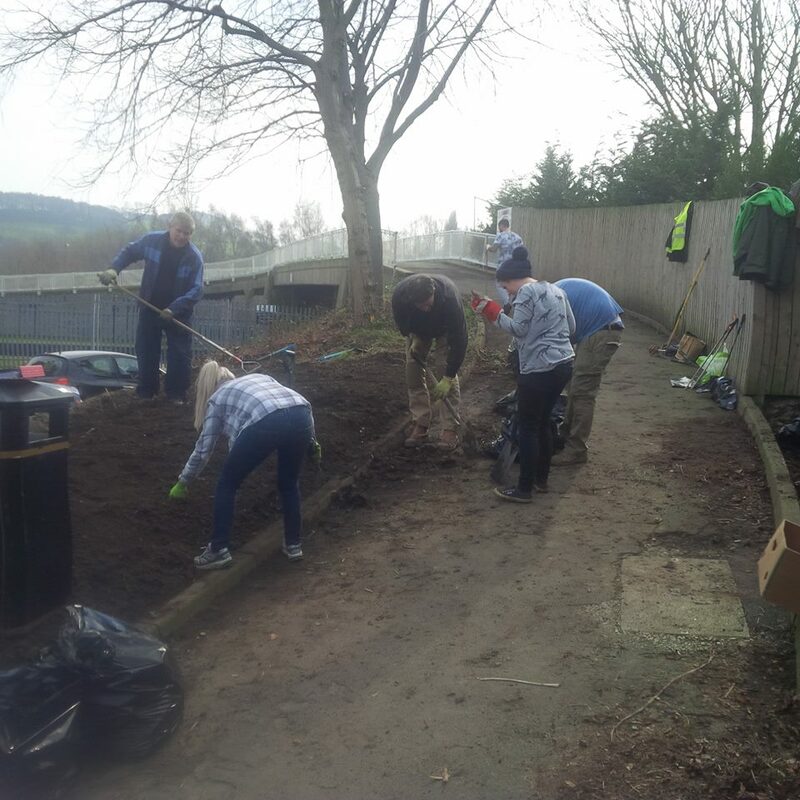 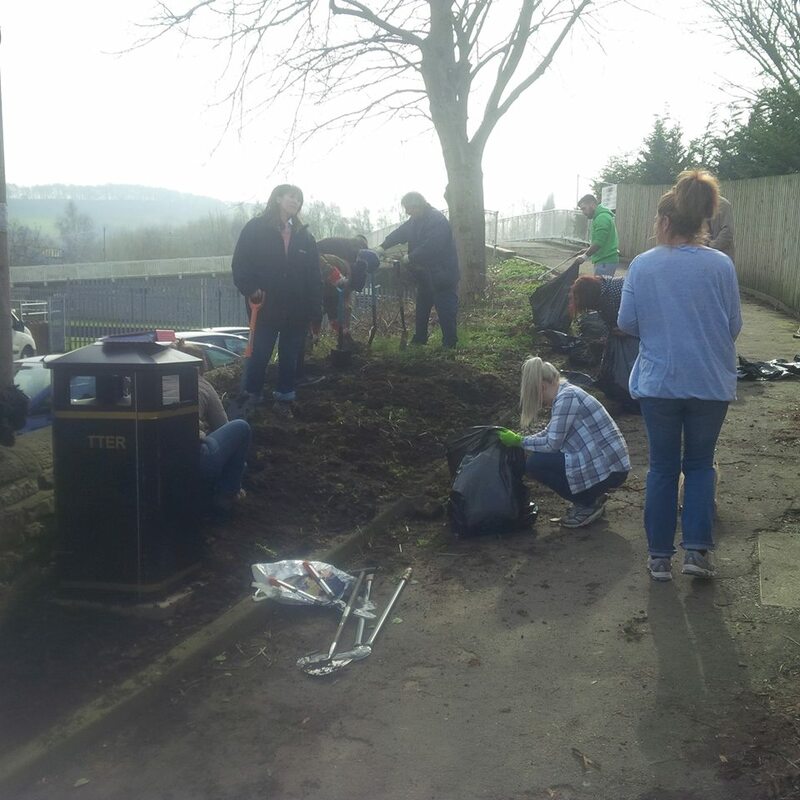 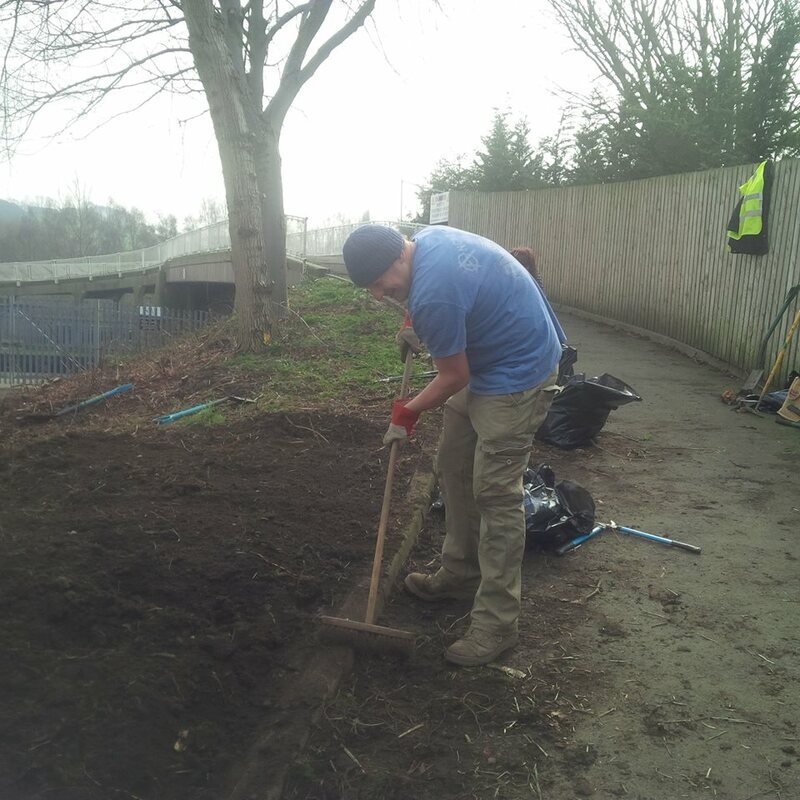 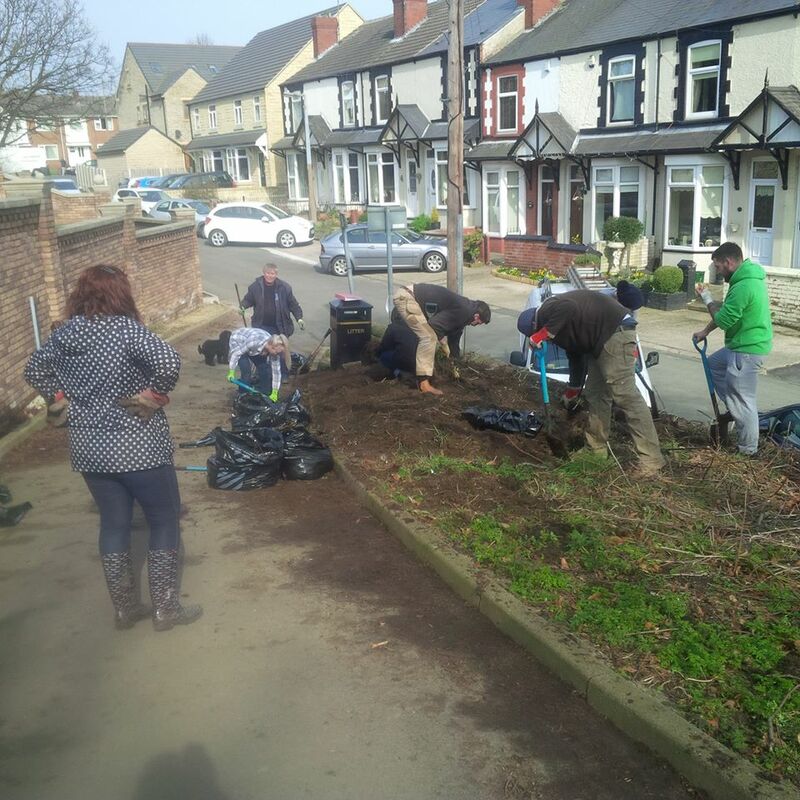 After the tree planting on Wath Road…volunteers moved down to dig over the verge at the bottom of Ferryboat Lane. 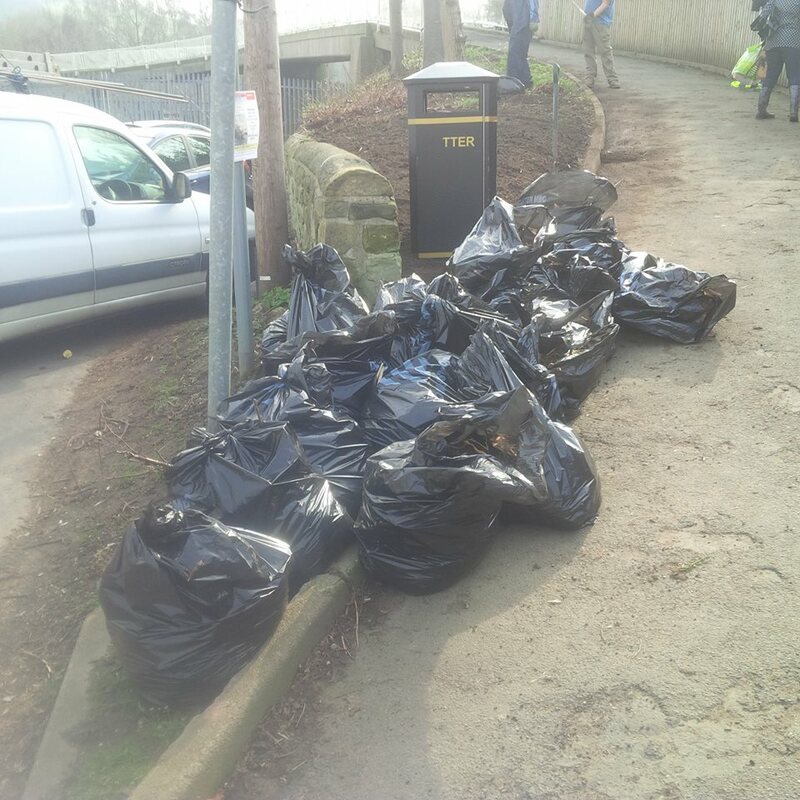 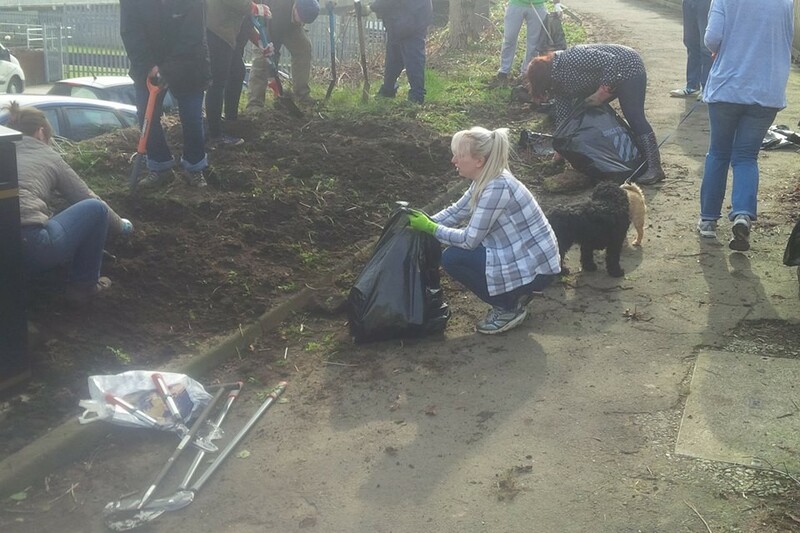 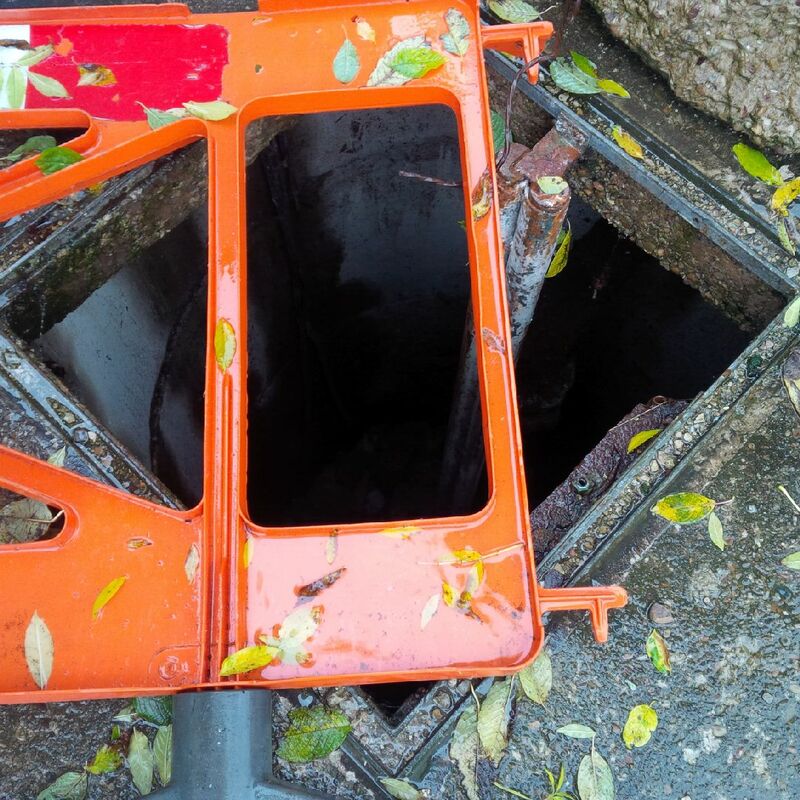 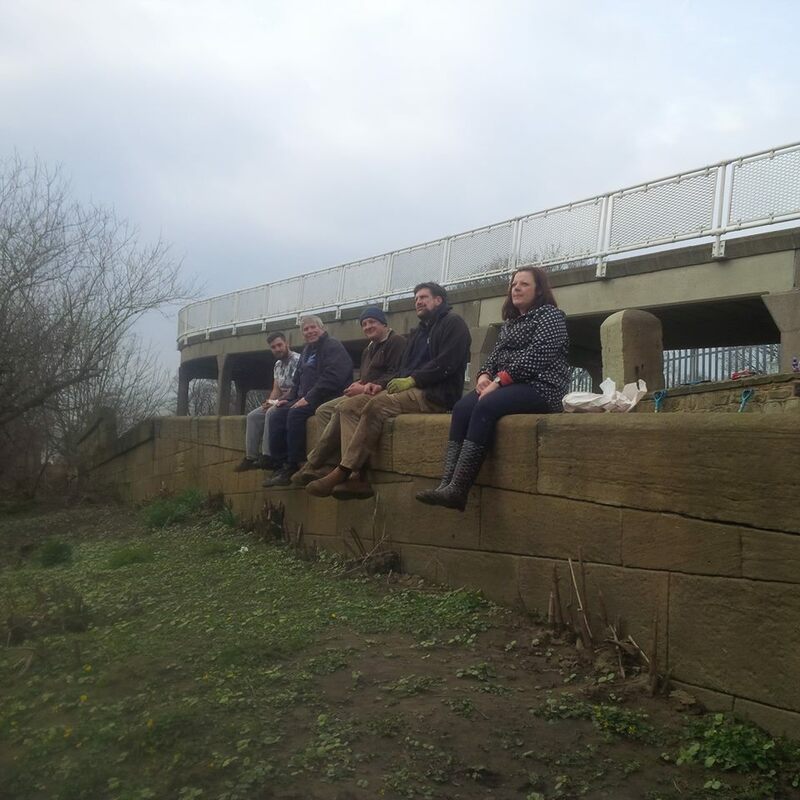 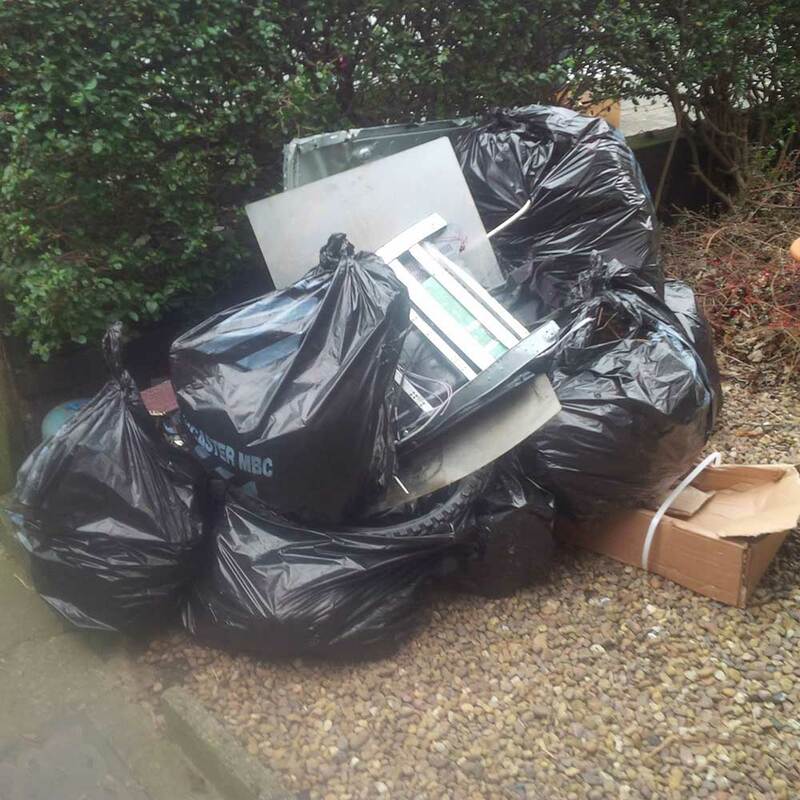 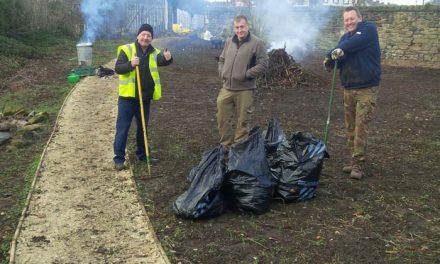 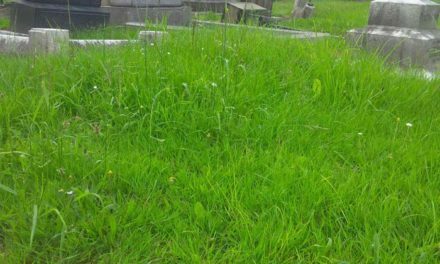 Huge thanks to everyone who volunteered their time today…Mexborough Ferryboat Association, Royal British Legion, Mexborough Action Team (MAT) and all of the hard-working volunteers. 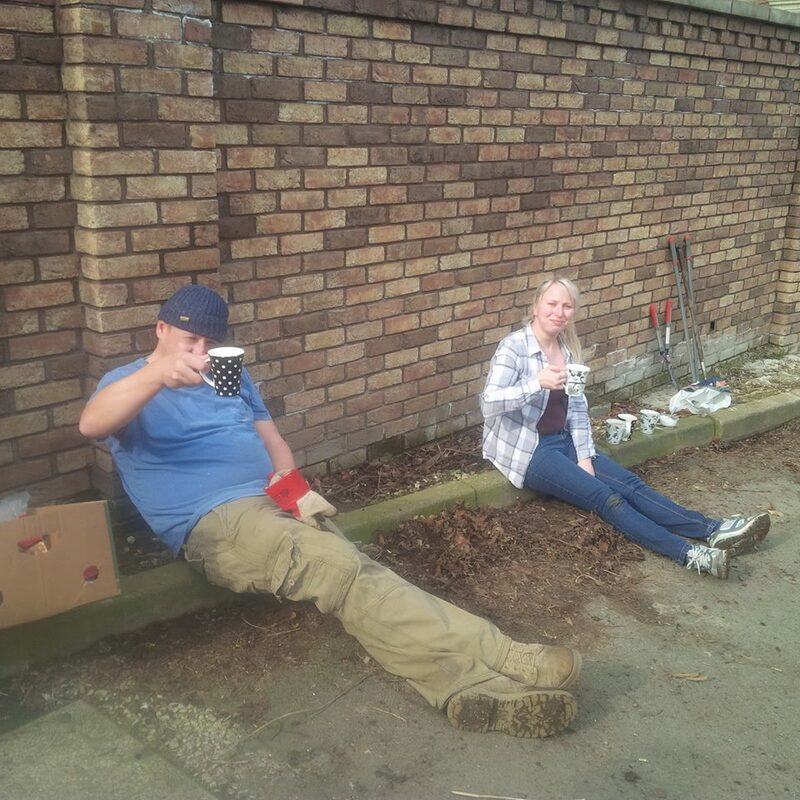 Thanks to Dianne Downing for making the brews to keep us all going!